Valentines Day Requires Red Lipstick Ladies! LipSense! 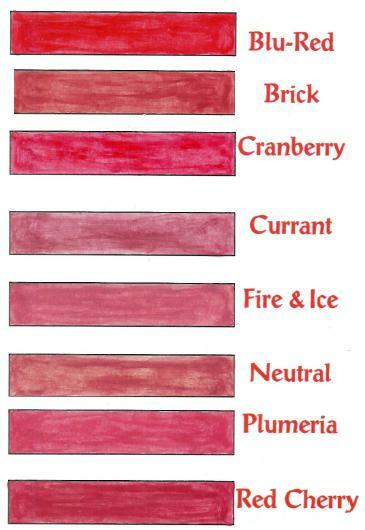 Which red is perfect for you? Come in today to try it on?